Jet Charter Vegas offers private flights to Las Vegas, one of the most popular private jet destinations in the world. America’s desert playground, albso known as “Sin City”, is famous for it’s luxurious casinos and incredible live entertainment, and even more so for its debaucherous nightlife. Start the party at 30,000 feet with our Private Jet Charter Las Vegas service, the most comfortable and luxurious way to fly to Vegas. 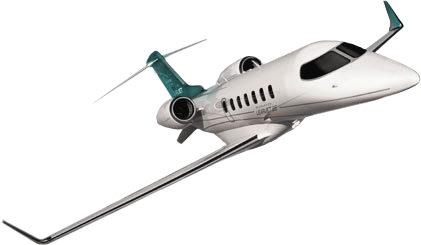 Jet Charter Vegas also offers jet card memberships, air cargo service, aircraft sales/acquisitions, and private plane management for aircraft owners and business groups in Nevada. From Hawkers, Challengers and LearJets, to Falcons, Globals and Gulfstreams, we can connect you to the perfect plane for Las Vegas private jet charters. 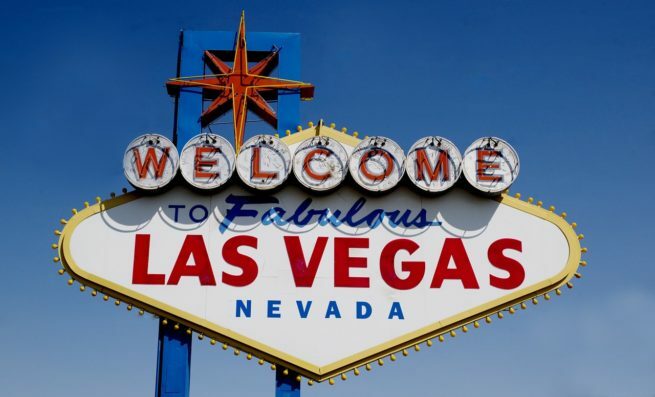 Private flights to Las Vegas consistently rank as the top routes in America year after year, and McCarran International Airport (KLAS) is one of the busiest private jet airports in the US and located in the heart of Las Vegas, NV. You can also enjoy the flexibility of arranging your private flight into one of three additional airports within 50 miles of the Strip. Call us at 1-888-987-JETS (5387) for pricing and aircraft availability on private flights to/from Las Vegas, NV. You’ll gain instant access to thousands of jets based in Nevada, throughout the United States, and around the globe, along with receive free quotes, competitive rates, and the highest safety & service standards in aviation. Our Las Vegas jet charter brokers are based in the United States and carry more than a decade of experience in leisure and business aviation. 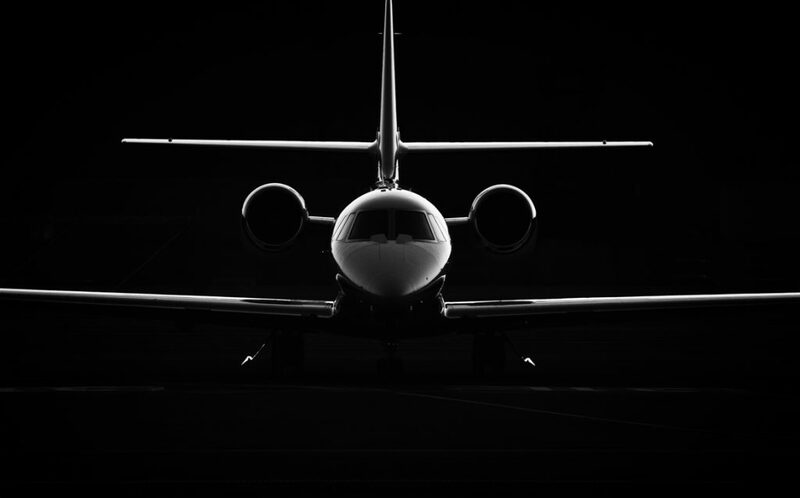 We arrange on-demand private jet charter services, and offer competitive quotes on a variety of sleek, modern jets based in Vegas, or wherever you’re located. We also arrange luxury concierge services to make your trip go as smooth as possible, including VIP/luxury ground transportation, helicopter rentals, and more. Our air charter services cover the entire world, and we can locate the right plane in your area to avoid paying steep re-positioning costs. We also review third-party safety & due diligence reports, ensuring operator performance, aircraft maintenance history, and pilot experience levels comply with our safety standards before booking your flight to Vegas. The most important goal at our job is the comfort and safety of our passengers, and our transparent, one-on-one consultative service aims to give clients peace of mind knowing they’re working with a broker that meets and/or exceeds standards set by the FAA, and those used by Fortune 500 corporate flight groups. Call us at 1-888-987-JETS (5387) or contact us with your trip details and flight preferences and receive a free, non-committal quote for your private jet to Vegas. Our brokers are available to answer your questions via phone and email 24 hours a day, 7 days a week. Home to one of the busiest private jet airports in the country, McCarran Airport (KLAS) features two FBO terminals, offering discrete arrivals for VIP flyers and upscale travel services for every type of jetsetter. You can also avoid congestion at Sin City’s main hub by flying to Henderson Executive, North Las Vegas, or Boulder City Municipal. Jet Charter Vegas is standing by to help determine which airport best suits your private flight. Gain access to thousands of planes around the world and rent the perfect aircraft with our around the clock aircraft rental services. Every plane in our global network of more than 10,000 jets, props, and airliners is operated by FAR Part 135 or 121 (or foreign equivalent) air carriers. 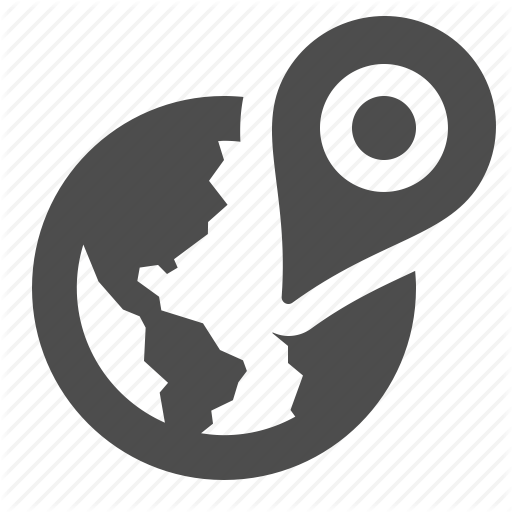 We’ll locate the best plane at the best price, and offer you the best deal. Contact Jet Charter Vegas with your trip details, flight preferences, and any other requests or requirements for your flight, and we’ll provide you with free, all-inclusive quotes using a variety of private aircraft based on the goals and budget of your trip – choose an efficient turboprop, an enjoyable midsize business jet, or an extravagant luxury jet. We can also accommodate group charters between 30 and 180 using regional and VIP airliners. Do you frequently charter private flights to Las Vegas for your client? Are you an executive looking at jet cards or purchasing your own aircraft? We offer jet cards in 25, 50 and 100 hour increments, and assist with business jet purchases and sales for corporate groups and individuals. Choose from any of the following aircraft for charter or ownership, and contact our Las Vegas jet charter brokers for hourly rates, pricing, availability, or with any special requests. Request a free quote or give us a call at 1-888-987-5387 to book a private jet to Vegas – no request is too big or too small, or too out of the ordinary, and we’re here to help in every aspect of private aviation. Our company believes in providing executive and luxury travelers with air charter services that exceeds all expectations. When flying private with Jet Charter Vegas, you’ll enjoy quick response times, competitive rates, and an easy, hassle-free booking process.